I am beyond excited! After popping my festival cherry last year at The Cornbury Music Festival at Great Tew I cannot wait to return to this fantastic family friendly festival and I've just found out that rock legends, The Beach Boys, will bring a Californian vibe to the Cotswolds next summer topping the bill on the final day of the 16th anniversary of the event. 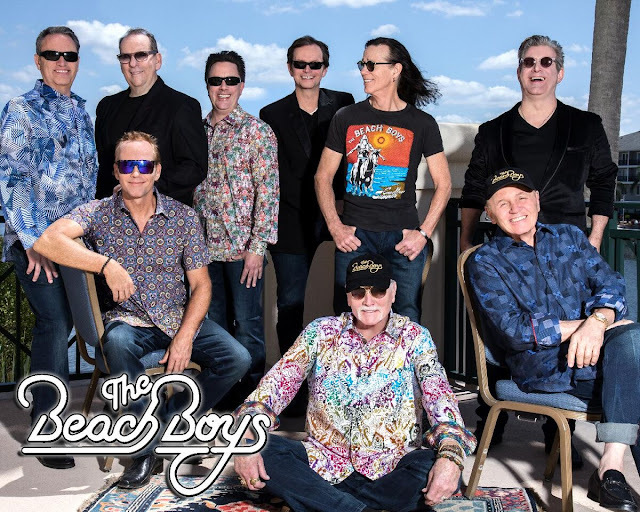 The Beach Boys are sure to be a huge crowd puller for what has been dubbed England’s most elegant music festival; their unique sound has made them one of the world’s most successful acts, selling in excess of 100 million records since they formed in the 1960s. Spreading a ‘Sweet Sunday Kinda Love’, The Beach Boys, featuring Mike Love and Bruce Johnston, headline Cornbury’s main stage on Sunday 7 July rounding off what promises to be a spectacular weekend of entertainment with a full three-day musical line-up of big name acts and exciting newcomers. You can read my review of this year's event here. As I noted in my review, the Festival is very much a family affair. The Kids’ Zone is right in the middle of the festival, in sight of the main stage, so families can drop in and out whilst seeing all the festival highlights; and, unlike other festivals, all activities are free with something for all ages on the go all the time. 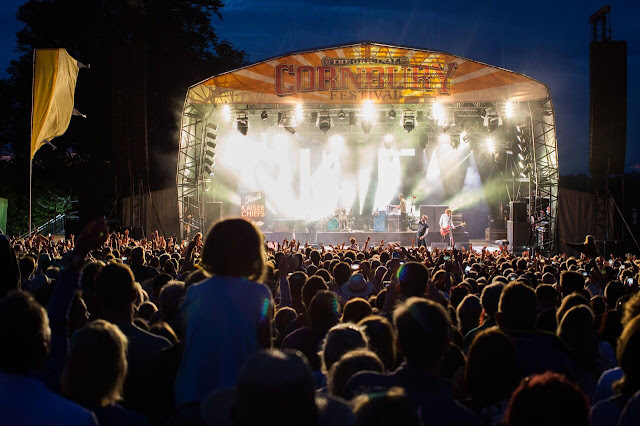 Entrance for under-threes (and disabled carers) is free, and quieter camping options are at the same price as general camping tickets.